When four brave women fought to break the publication ban in their sexual abuse case last week, they initiated an urgent public conversation on the topic of athlete safety. Online training for athletes so they understand their rights and, most importantly, so they recognize harassment and abuse and know how they can report it. Online training for coaches, professional service providers, and sport management on the Universal Duty of Care Code, which sets out their responsibilities and obligations, and ensures they understand what is and is not appropriate. Development, adoption, and adherence – by all sport organizations – of policies and procedures to prevent all forms of abuse. An independent process for athletes and others to raise concerns when issues arise and to manage incidents. The rule of two: Ensuring, within reason, that young athletes are not left on their own for long periods of time with a coach or member of the staff or other personnel. 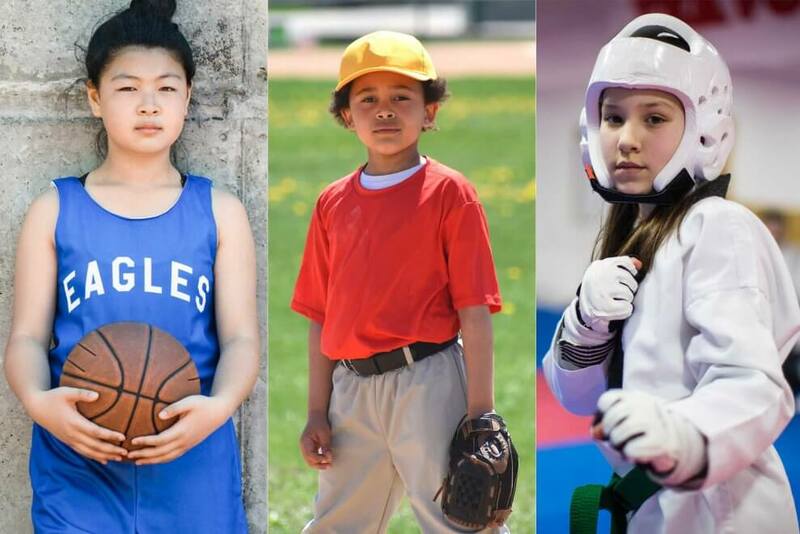 Click here to send an email to the Honourable Kirsty Duncan, Minister of Sport and Persons with Disabilities, to ask her to put a structure in place that will ensure that sport is safe for kids and free of abuse. We’re also asking that no government funding be given to organizations that do not implement an accredited, athlete-security framework. Our goal is to get as many emails to Minister Duncan as possible. Please share with everyone you know. Together we can help make sports safe for all children and athletes. This cannot be ignored any longer. In addition NO Municipality should be allocating space to any sport club without having policies in place to safeguard minors and other vulnerable persons. Thank you for bringing up the important link between municipalities and these organizations!!! They are in many areas the first point of access to any new control regulation – sports fields, arenas, gymsnasiums and tracks are maintained for, rented by, and used by these associations! The municipalities also promote these groups and their activities in their municipal recreation guides and brochures; host registration events and sometimes facilitate registration and payment, which does a great deal to convince parents that the organization must be ‘up to par’ and safe! Parents need to do their part too – ask about first aid / cpr training, ask about vulnerability police reports, ask about training, High5 Certification, and a copy of the associations policy and procedures. Draft policy and procedures (best practices) would be an effective starting point.